The place to go for all the news and events from the group. Read about the creation of the group, its history to date, and what the future has in store for 7th Banbury. 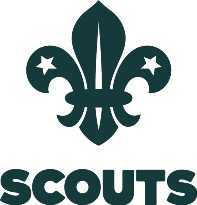 If you have anything to add to the archive, even if it is just memories of your time at 7th Banbury Scout Group, please let us know! During the year we run a selection of Fundraising activities to raise much needed funds to keep the group running. These include Bag Packing, Quiz Nights, Sponsored Hikes, and of course helping out at Fairport's Cropredy Convention. All of these activities need the support of parents/guardians, and we are really grateful for those of you who do help us at events. 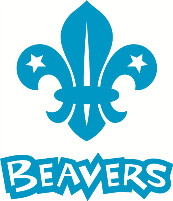 Did you go to Beavers, Cubs or Scouts at 7th Banbury? We would love to hear from some of our past members, and get you involved with the group again! We run several social events during the year, and would always love volunteers for fundraising, or even helping with the sections! If you have a story or two to tell us about your time at 7th Banbury, we'd love to hear those too.